Bigdata has caught the fancy of each and everyone. Consumer and enterprise world is looking to adopt the Bigdata. Analysts are talking about it, proclaiming it to the next big thing! 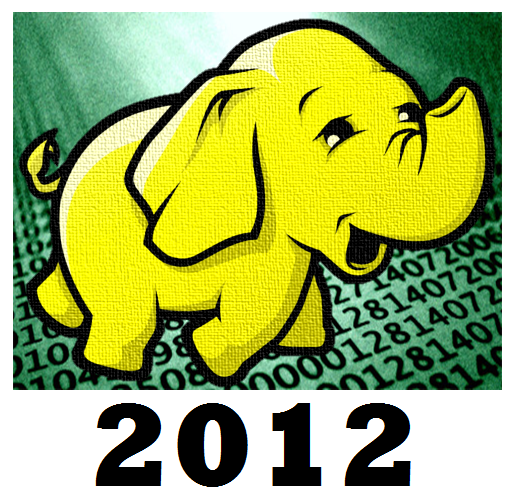 This is my take on how the Bigdata market space will evolve in 2012 and years to come. Bigdata will follow the Consumerization model, where the core infrastructure either comes as a service or an appliance. The data analytics, data visualization will be provided as a standard set of services on top of the raw data with an ability to create your own model. Do let me know, how do you see the Bigdata market moving forward and do you agree or disagree with my predictions?